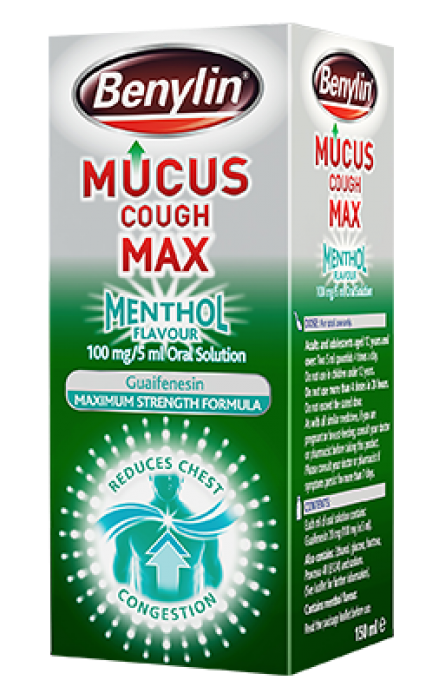 BENYLIN® Mucus Cough Max Menthol is a max strength formula that you can really feel. It works on your chest mucus, making it easier to cough up, whilst the menthol has an invigorating taste. Active ingredient guaifenesin helps to thin and loosen mucus in your chest, making it easier to cough up. 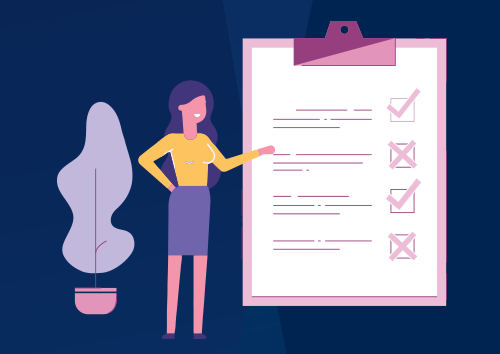 Mucus coughs are caused by a build-up of mucus in the lungs and on the chest. The cough mechanism kicks in to try and get rid of this excess mucus. 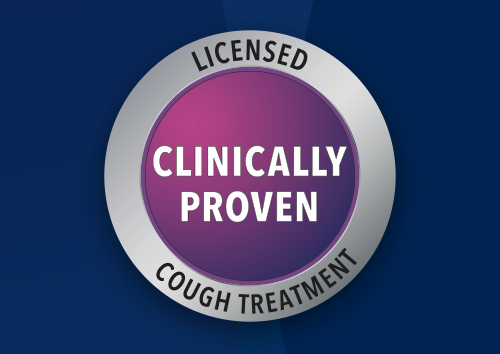 Can't find BENYLIN® Mucus Cough Max Menthol?